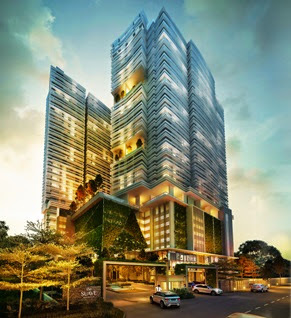 The Suave Residences is a 30-storey high-end serviced apartment strategically situated in Subang Jaya City Centre (SJCC), a unique location which is a short distance to major amenities within Subang Jaya. The urban dwelling is designed mainly to capture the lifestyle and conveniences of generation Y. 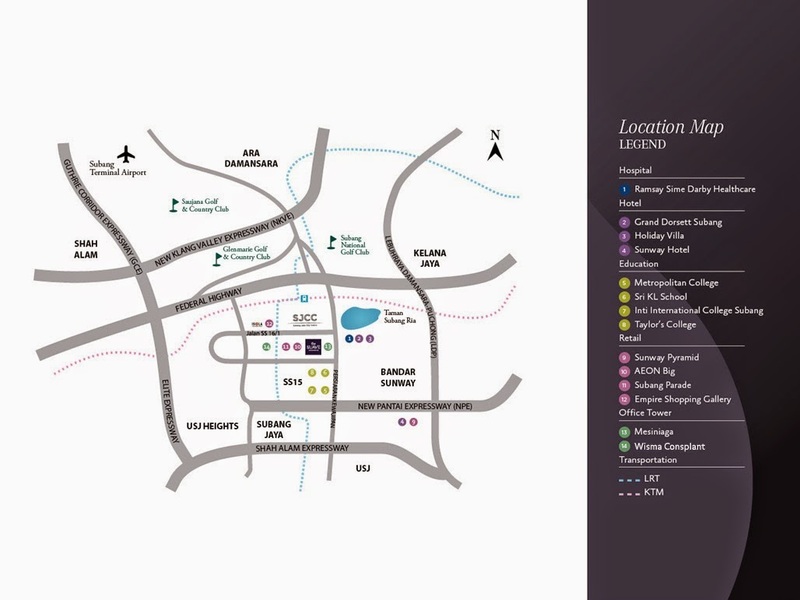 Most importantly, The Suave is in the vicinity of the efficient SJCC- Sime Darby Property’s Transit Oriented Development (TOD). Facilities at The Suave Residences include a infinity lap pool, cabanas facing the pool, multipurpose floating pavilion , gymnasium facing the pool, children’s pool, landscaped sky garden and roof top garden. Built-up Area : 624 sq.ft. - 1,001 sq.ft.